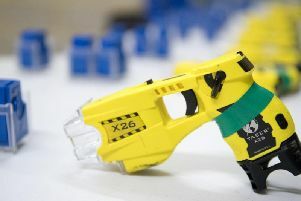 A Peterborough man has been charged with weapon and threat offences after being arrested by 'armed police' in Orton Goldhay yesterday. 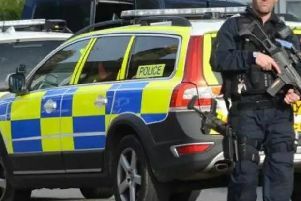 Armed police have arrested man in Orton Goldhay after he allegedly made threats to kill a woman. 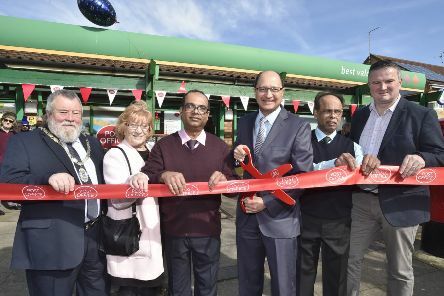 A new Post Office in Peterborough has opened its doors, providing a lifeline for residents affected by the loss of nearby branches. 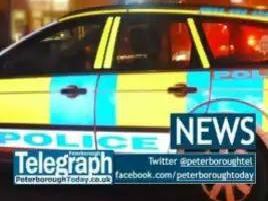 Armed police arrested two people during a raid at a home in Peterborough yesterday. 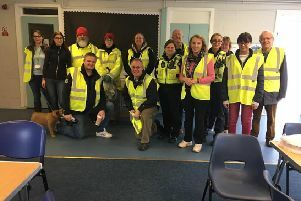 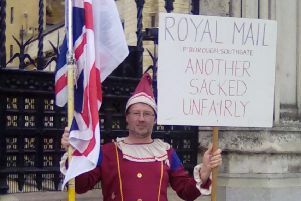 Volunteers have started fortnightly litter-picks to show their “pride in the Ortons”. 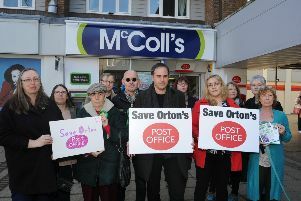 A new Post Office looks set to open in the Ortons. 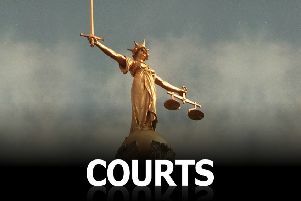 A man who exposed himself to adults with their young children in Peterborough has been sentenced to 12 weeks in prison. 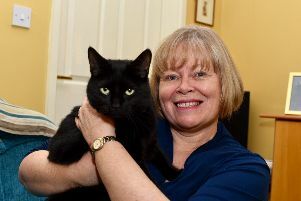 A cat owner whose pet had been missing for 10 months was stunned to discover he had been found by another couple... 200 miles away. 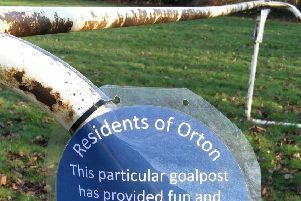 A football goal which has reportedly been on public land for several decades will no longer be removed after a change of heart by Peterborough City Council. 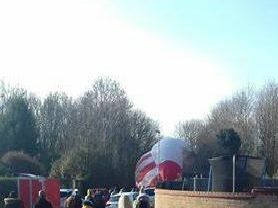 It's not every day a hot air balloon lands on your doorstep, but that's exactly what happened to residents in Orton Brimbles this morning. 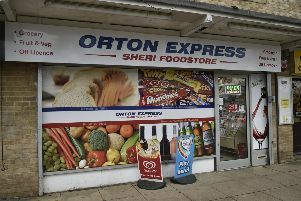 A lifeline has been delivered for residents in the Ortons with a new Post Office branch due to open. 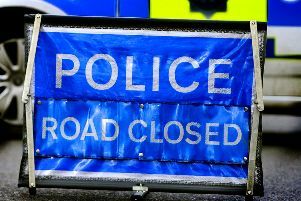 A man has died in hospital following a collision in Peterborough on New Year’s Day. 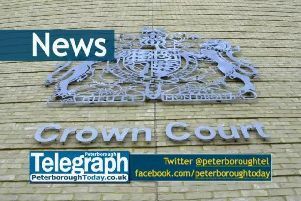 A man from Peterborough has been charged with burglary and criminal damage in connection with incidents in the Ortons. 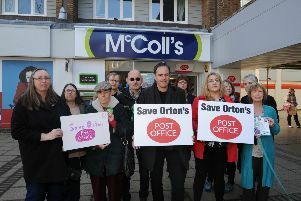 The loss of a vital Post Office service for residents in the Ortons will be a “hideous nightmare”, according to a city councillor. 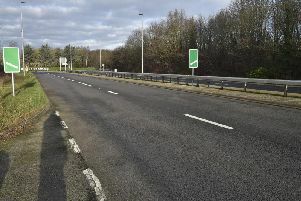 A pedestrian has been left with life-threatening injuries after a collision with a car on the A1139 Orton Parkway in Peterborough on New Year’s Day. 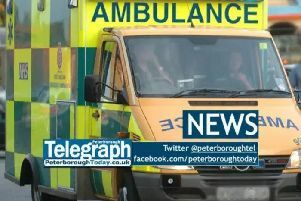 A pedestrian is receiving critical care in Addenbrooke’s Hospital after a collision with a car on Peterborough’s Orton Parkway. 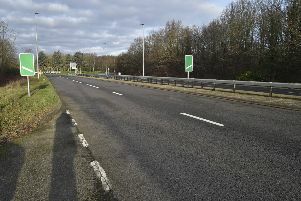 Police have closed off part of Orton Parkway in Peterborough. 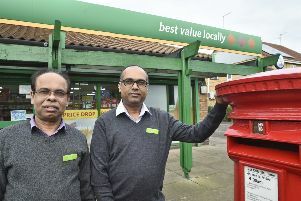 The relocation date for a Post Office in Peterborough has been revealed.